Wow that is really cool but really stupid. It's an optical illusion, people. 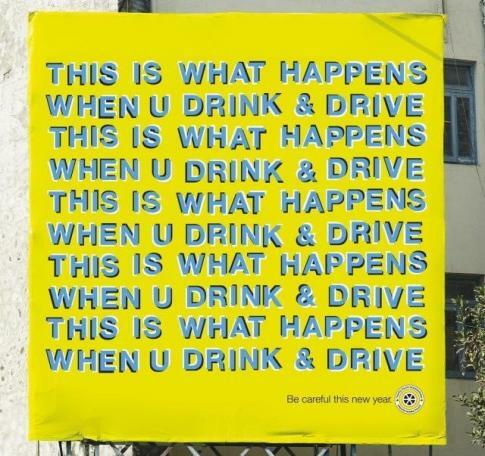 so what happens when you drink and read this sign? just go slowly and it will work!! !